Award-winning thin crust, deep dish cornmeal crust, whole wheat & gluten-free pizza, craft beer, cocktails & sustainable wines. The Central West End is always bustling after dark, and offers nightlife experiences for all tastes and budgets. Plan your next evening out using our CWE Nightlife Guide. The Central . . . Cheers to the CWE Cocktail Party — read on for photos and video from the event. On June 10, 2017, thousands gathered in the Central West End to celebrate the 100th anniversary of . . . 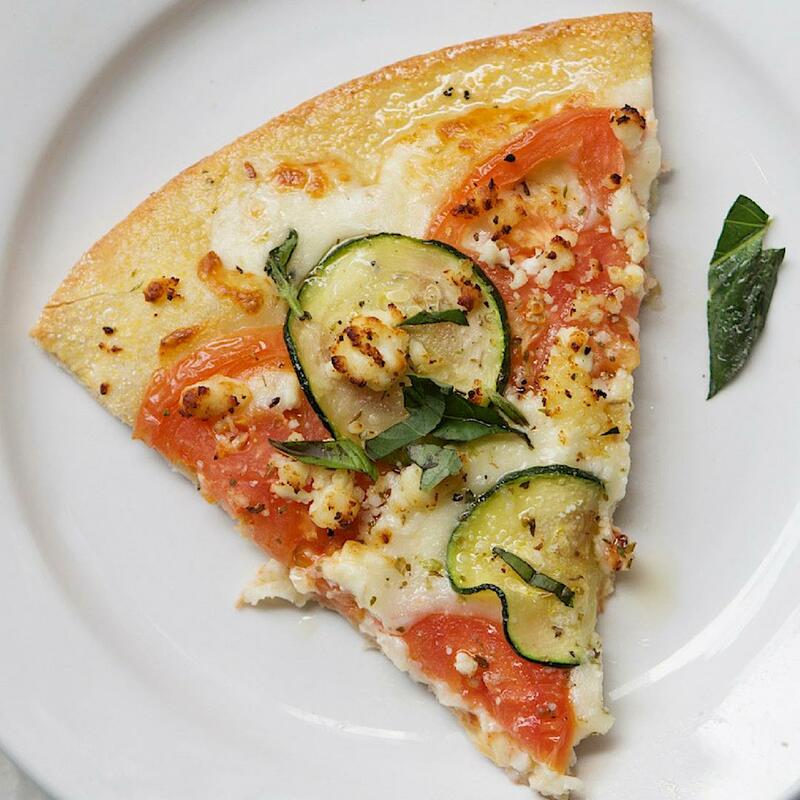 The picture-perfect, Lincoln Park: mozz, zucchini, tomato, feta, basil, garlic olive oil. Chef's Pick with pico! 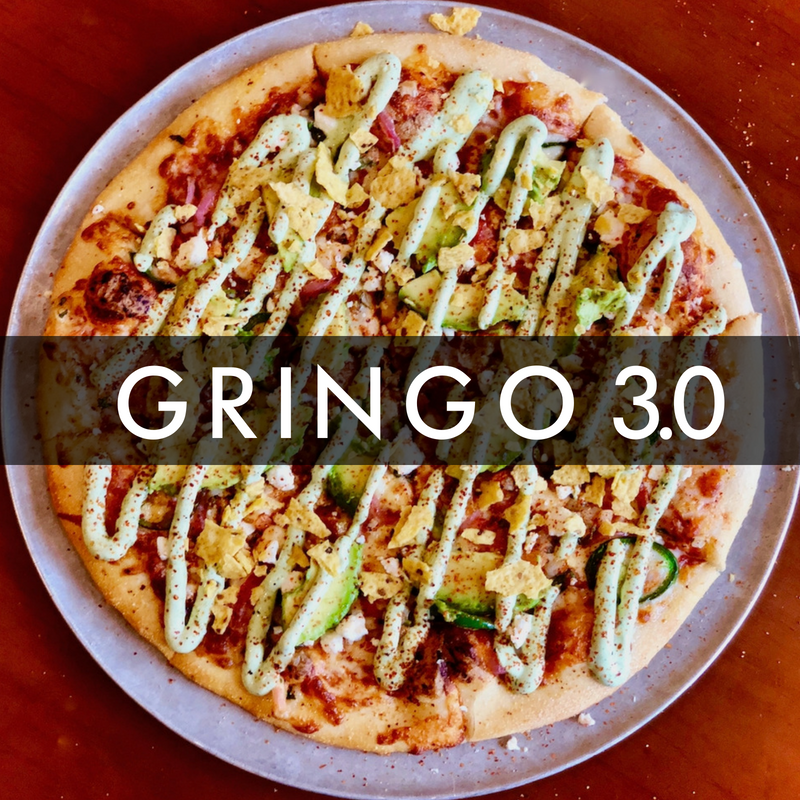 GRINGO 3.0: chipotle taco sauce, mozz, pickled red onions, fresh jalapeños, pico de gallo, cilantro crema, tortilla chips, avocado, tajin. You weighed in by nominating your favorites. Now we want to know who will take the crown. The winners will be recognized in the July issue and at a special awards presentation this summer. Voting ends April 19. Time to sip on our signature speciality. PI SQUARED: organic vodka, basil, agave, lime.